Kristin and I planned two and a half days in Prague. Then I found out about this town, Kutná Hora, and the Sedlec Ossuary, and I wasn’t sure how to spend my time. 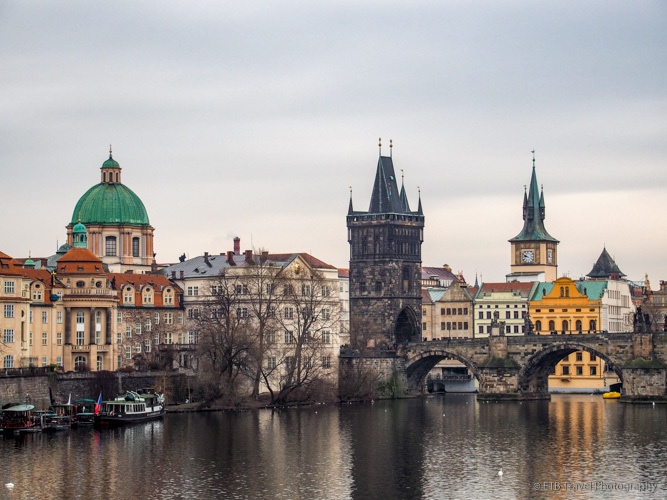 My friends have raved about Prague, and many have claimed Prague was their favorite European City to visit. As such, with all the places to see and things to do, I figured I at least needed our planned two and a half days to visit, maybe more. But after seeing pictures of the Sedlec Ossuary, I felt like I was too close (only an hour away by train) to pass up a chance to see it. 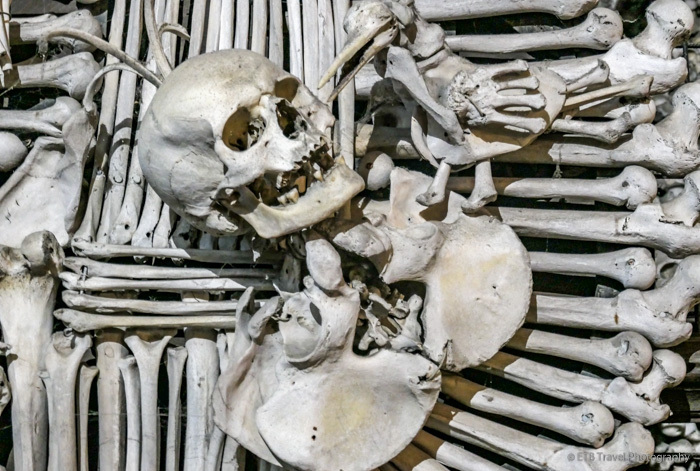 After much deliberation, I signed on to a six-hour tour of Kutná Hora and the Sedlec Ossuary with Discover Prague. While I really enjoyed Prague, I’m so glad I took the time to see Kutná Hora and Sedlec Ossuary. Once the historical capital of Bohemia, Prague is now the capital and largest city in the Czech Republic with 1.3 million people. We arrived in the fifth most visited European city via bus from Nuremberg which was the fastest mode of public transportation. The bus dropped us off at the main train station, Praha, which interestingly used to be called the Wilson Station, after American president Woodrow Wilson! Woodrow Wilson was a leading supporter of Czech and Slovak independence from the Austro-Hungarian Empire. He recognized the sovereignty of a defacto government modeled after the US constitution which was set up by Masaryk who was in US exile. Soon the Czechs and Slovaks joined together to form the independent Czechoslovakia in 1918.